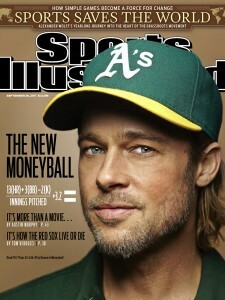 November 25th signalled the release of the long awaited film “Moneyball”. 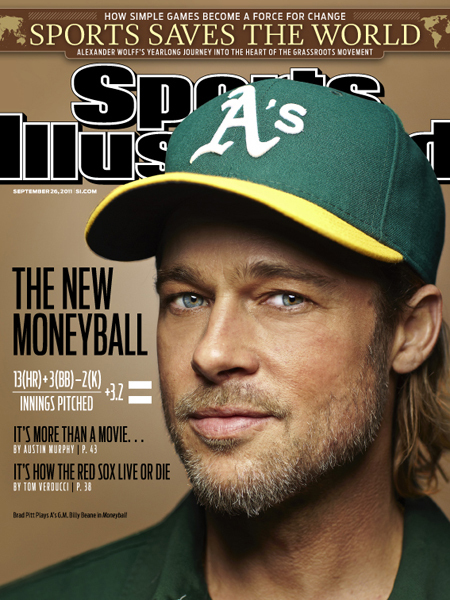 The movie tells the story of Oakland A’s general manager Billy Beane’s successful attempt to put together a baseball club on a budget by employing computer-generated analysis to draft his players. The movie based on the book “Moneyball: The Art of Winning an Unfair Game” by Michael Lewis, stars Brad Pitt as Billy Beane and Jonah Hill as Peter Brand, Beane’s assistant who helps him reinvent the team around a philosophy of getting cheep wins based on undervalued players, his name was changed in the movie with the character being loosely based on Paul DePodesta. 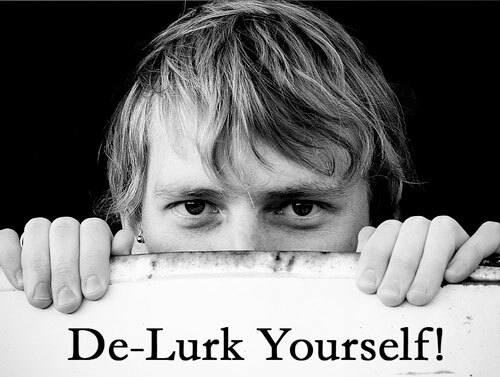 The film has gone down well among the critics with 4/5 star ratings from the Telegraph, Rotten Tomatoes and IMDB and comments such as “One of the best movies of the year” Peter Travers, Rolling stone. 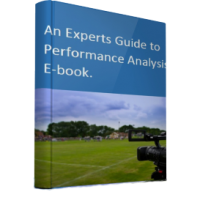 Certainly a must see film for all interested in performance analysis. Also released in November was a new pitch-side match analysis app called PLATOSPORT. The app created by Dr Grant Abt and Dr Lee Nelson, is exclusively designed for the iPhone and iPod Touch. The aim of the app is to bring the key functionality of the expensive state-of-the-art match analysis systems used by elite sports team without the costs. 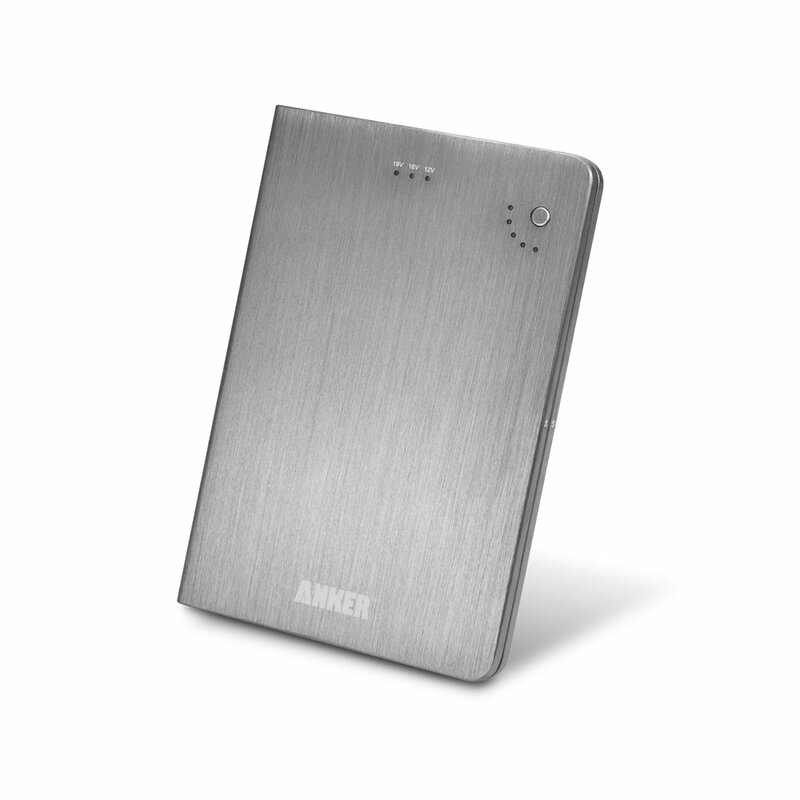 The functionality of the app is ideal for use on the touch screen apple products allowing the user to analyse almost any situation that might occur. PLATOSPORT uses a layered information system to add levels of information to match events for example for a shot the layers can be player, where it occurred and whether the outcome was successful or not. Once the game for the game has been entered it can then be analysed in the app with the use of graphs. This data in the form of a SQLite database can then be exported via the SQLite database browser into excel for a more detailed analysis. The app comes preloaded with eight sports fields/courts to allow location data to be coded including field hockey, ice hockey, rugby league, rugby union and soccer. 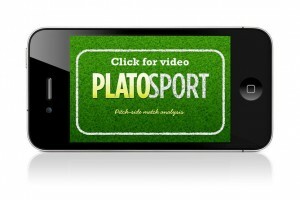 Overall PLATOSPORTS offers great functionality at the price of only £2.99! In other news High Definition Golf TM has launched the world’s first automated video swing analysis. The new product based on Jim McLean’s “8 Step Swing” accurately measures every part of a golfer’s swing providing instant feedback while guiding them through the Jim McLean teaching system. The system is integrated into the High Definition Golf TM Simulators which allow players to play on simulations of famous golf courses from around the world. The system works by analyzing the swing, if the swing is outside the “corridor of success” or to have committed a “death move” it automatically alerts the golfer and presents them with a video coaching session including drills and tips to improve performance by a “virtual” Jim McLean. The system has been described as “very intuitive, easy-to-use with all information displayed in a highly organized fashion on the golf simulator touch screen and large display screen”. Upcoming conferences include the International Christmas Sport Scientific Conference in Szombathely, Hungary. Held at the University of West Hungary, the conference will focus on sports performance analysis between the 11th and 14th of December. Speakers include Prof Mike Hughes, Prof Nic James from the UK, Prof. Goran Vuckovic from Slovenia, Prof. Emanouil Skordilis from Greece and Prof. Goran Sporis from Croatia. 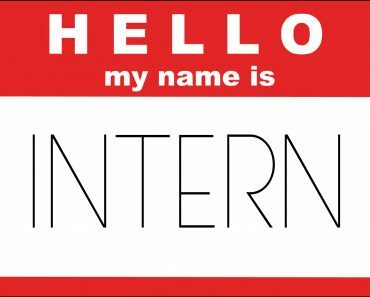 Themes include sports and society, sports pedagogical and psychological aspects, performance analysis, health, physiology and exercises and also teaching and coaching methodology. Workshops in November/December include The Albion Foundations performance analysis workshops which took place on the 18th of November and the 2nd of December. 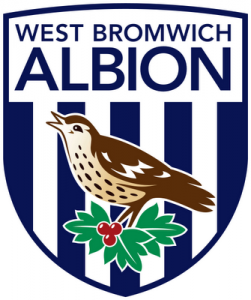 The workshops delivered by Lee Darnbrough head analyst at WBA FC, are designed for sports coaches, teachers, students and parents with an interest in performance analysis and how it can be used to assess and develop the performance of players. 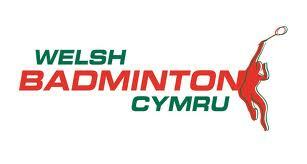 Badminton Wales are also holding an introduction to performance analysis workshop on the 3rd of December in Cardiff. The workshop is aimed at UKCC Level 1 & 2 coaches who want to learn more about the basic use of performance analysis and costs between £10 and £15. 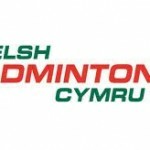 A similar workshop will take place in Carmarthenshire with dates to be announced early next year.